Although we are not a distributor of flooring products, our designers work hand-in-hand with you and reputable Flooring Specialists. 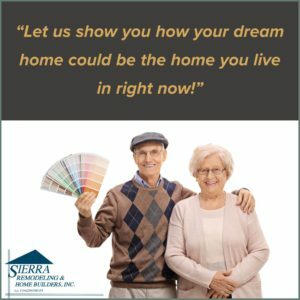 Sierra Remodeling helps you navigate through the myriad of alternative flooring types, designs, textures and colors. 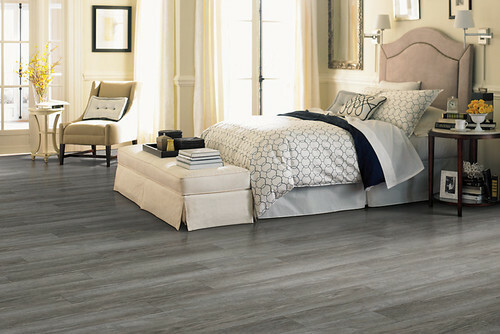 We have been very successful installing Vinyl Plank snap-lock wood-pattern flooring which has proven to be very beautiful, durable, water resistant, natural looking and easy to clean and maintain. We have included a succinct and useful How to Choose Flooring Guide below to help you with all your flooring decisions throughout all areas of your home including outdoors. 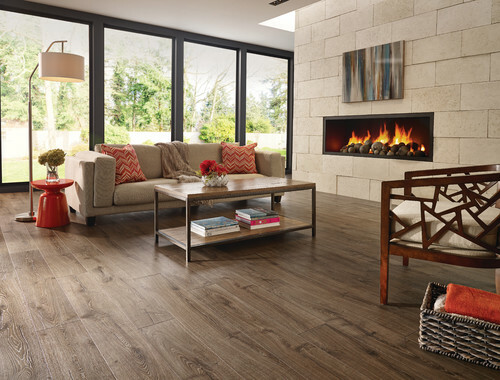 Call us at (520) 459-3164 and, visit our showroom floor for assistance with replacing your home’s floors. We are located at 1840 S. Highway 92 in Sierra Vista, Arizona! When you are choosing carpet there are four main types: Texture, Twist, Loop and Pattern. 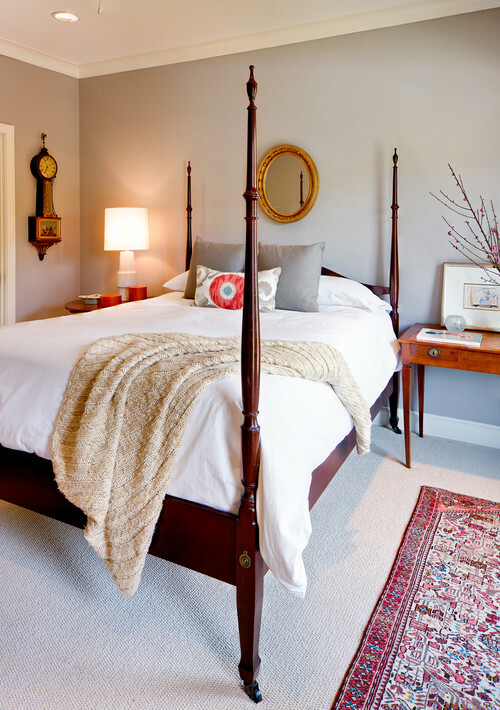 All four types work well in any living areas of your home but, which one should you choose? Hardwood flooring is available in solid or engineered hardwood. Solid hardwood flooring comes in three styles: Narrow strips, wider planks and random width planks. 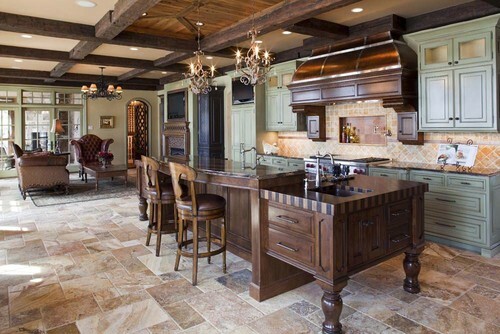 Hardwoods also can be purchased as Unfinished or Prefinished. 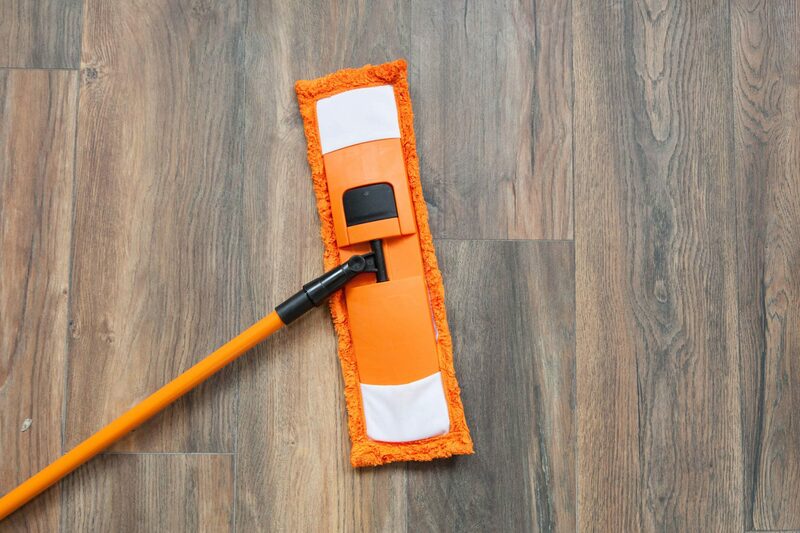 Hardwood floors can be refinished multiple times over the life of the floor. They can be installed above or on grade but should not be installed below grade. Also, don’t install hardwoods where water can spill such as bathrooms and laundry rooms. Some laminates include pre-attached underlayments and some do not. In either case, an underlayment is required in order for this flooring to perform properly. To choose the right laminate flooring it all comes down to quality, warranty and personal preference. Compare thicknesses, pricing and overall look before making a final decision. 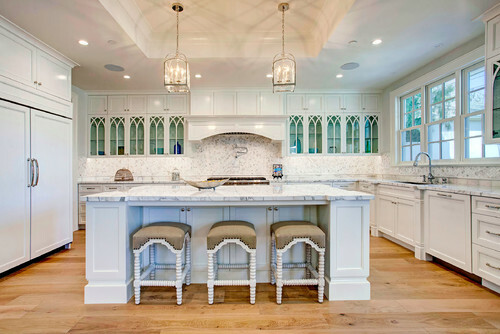 When purchasing tile flooring consider your decor, your style and budget. Tile is made in three main types: ceramic, porcelain and natural stone. Vinyl flooring goes by many names including linoleum, VCT, peel and stick, and resilient among others. Vinyl comes in (peel and stick) tile, (linoleum) sheet and plank formats. Vinyl is a very popular choice for flooring since it is very durable, water resistant and cost effective.